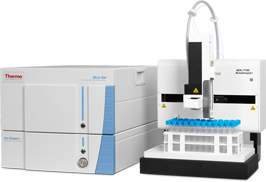 Stable isotope analysis of ice cores and biogenic carbonates, as well as gases such as CO2 and CH4 can reveal information about recent climate change in general and global warming in particular. 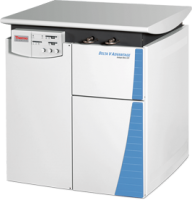 Thermo Scientific provides you with the instrumentation to help you investigating recent climate change. 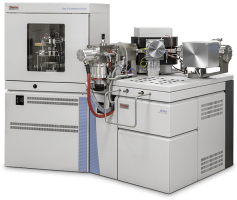 The Thermo Scientific™ 253 Plus™ Gas IRMS combined with our unique peripherals, such as Kiel IV Carbonate Device and GasBench II is the gold standard to obtain high precise C, O and H isotope ratio data in a variety of samples. 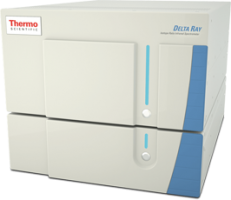 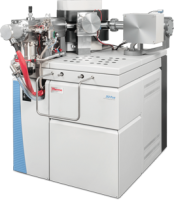 For direct analysis of the isotopic composition of CO2 from the atmosphere, the Thermo Scientific™ Delta Ray™ and Delta Ray Connect™ Isotope Ratio Infrared Spectrometers are the instruments of choice.